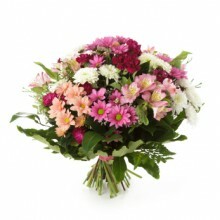 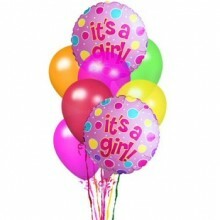 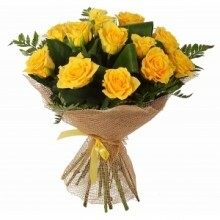 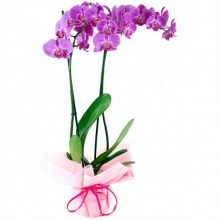 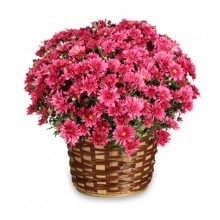 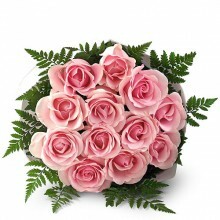 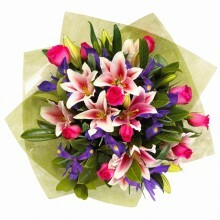 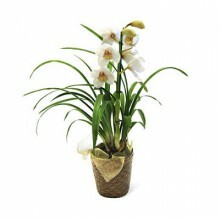 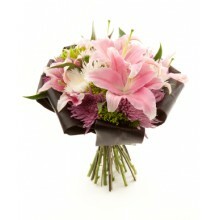 Floresnaweb offers beautiful and super cute baby gifts, gift baskets and flowers for delivery in Brazil. 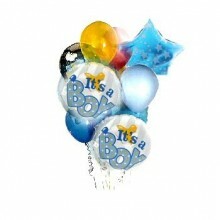 Most of our baby gifts are hand-delivered when the delivery is made in São Paulo. 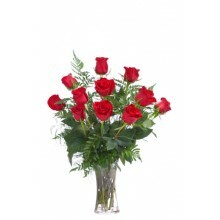 We use courier services for deliveries of gift baskets in other cities. 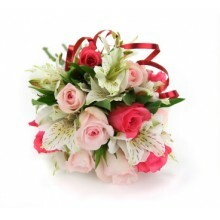 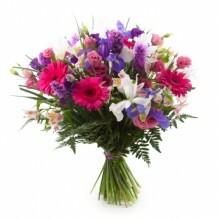 Show Mother and Baby how much you care by sending one of our gifts which we will prepare beautifully and deliver it with much love and care.